Why not enjoy your hot summer afternoon and take someone out for a FREE coffee... a friend, your spouse, or maybe your daughter? Now through July 2nd you can buy one grande iced espresso and get one free! Try an Iced Latte, Iced Caramel Macchiato, or maybe a Doubleshot on ice! My personal favorite is an Iced Caramel Macchiato with extra caramel and whip! **Free beverage must be of equal or lesser value. I'll be the first to admit that I'm not in the best of shape... and going to the gym has always intimidated me a little (okay, maybe a lot). I have always been very self-conscious about going to the gym because I felt like others would judge me, (I worry too much). A couple weeks before school got out for summer, I decided that it was time to get in shape. 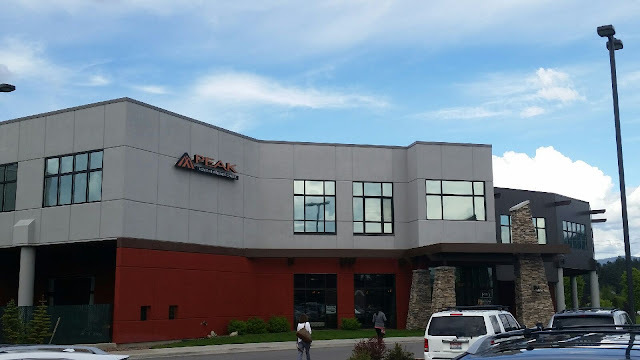 I decided that I needed to start moving, lose weight, and set some goals for myself. That's when my 100 Days of Summer fitness plan began! Product samples received from Oriental Trading Company to facilitate this post. All opinions are my own. I still can't believe that the school year is over and summer is upon us. How did that happen? My daughter is finishing up 7th grade, my son 10th grade, and myself another year as a Parapro; working with some amazing children in grades Kindergarten through 6th. There are a total of 4 of us that work in our room and we like to give our kiddos a little something as we celebrate our last day of school. The last day of school is both happy and sad for all of us, so we like to make it special for our students with a goodie bags or party favor boxes full of treats! Oriental Trading recently launched Learn365 and it is totally dedicated to teachers! They offer the ultimate selection of teaching resources, classroom decorations, organization containers, awards, classroom incentives, and school supplies! 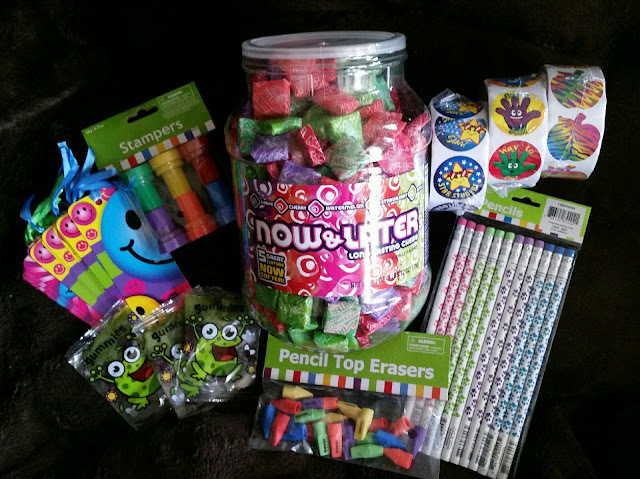 The selection and low prices at Oriental Trading make it easy and affordable to purchase enough fun trinkets and candy to make treat bags for all of our students without having to break the bank! I will be the first to admit that I take an abundance of photos! I will also admit that I'm guilty of not getting them printed in a timely manner... and they just keep adding up! 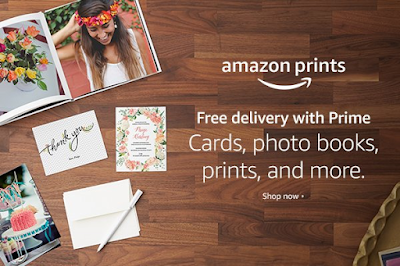 Amazon has recently launched a photo printing service that allows all customers to print their memories. Prime members can upload images to their Prime Photos account, print the product of their choice, and receive free delivery. If you’re not a Prime member, you’ll receive 5 GB of storage free on Prime Photos and be able to print your favorite photos. Prints start as low as $0.09. I can't wait to give it a try! I love sharing photos with family and friends. Plus, photo books, photo canvases and photo calendars make perfect gifts! Every little girl dreams about her wedding day... wanting it to be beautiful and perfect! Weddings have changed so much over the years, something old, something new, something borrowed, something blue - and wedding favors that are all about you! Wedding favors can be anything; candy jars, noise makers, bubbles, bottle labels, candles and so much more... they can even be personalized! 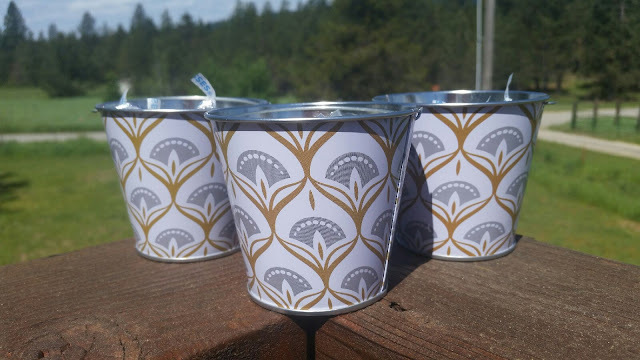 Adorable decorative pails make the perfect table centerpiece... fill with candy and you're all set! Whether you choose your wedding favors to be something the guests can use during or after your ceremony, like bubbles, noise makers, or hand fans, or you choose something for your guests to take home with them, such as candy jars or candles... Marry Me by Oriental Trading has them at price that will fit your budget. 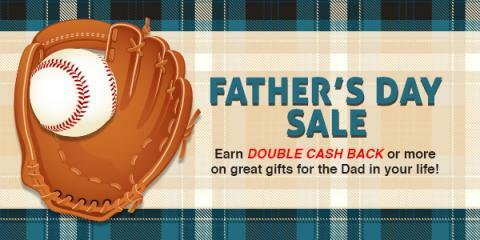 Swagbucks is currently offering double cash back or more at a number of stores for Father's Day. From Best Buy to Lowes, you'll get cash back (in the form of SB points) for buying your gifts online through Swagbucks. 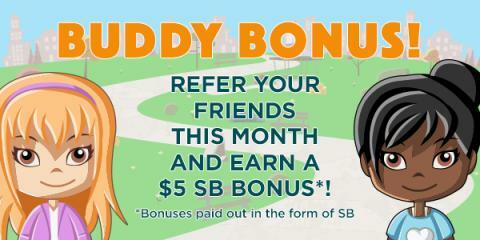 They also have offers where you can earn SB points towards free gift cards for getting the Dad in your life a subscription to Hulu or Dollar Shave Club! It's a smart way to buy the gifts you were already going to get, and Swagbucks offers coupons and deals when you shop online to your favorite stores on top of the points you earn. 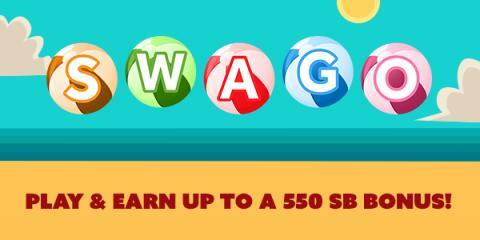 If you haven't signed up for Swagbucks yet, you can also do that at this page and start earning points towards your first free gift card.